As you likely know, Pikachu only has one evolution in the Pokemon series. Oh sure, it has a pre-evolution in the form of Pichu and an Alolan variant for its evolution, but the evolutionary line stops at Raichu, regardless of what some clueless scientist on Cinnabar Island might say in the original games. However, did you know it didn’t used to be that way? Yeah, you heard us right. 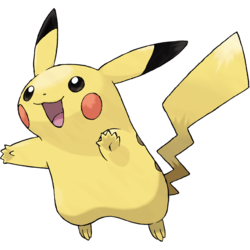 At one point in Pokémon’s development, Pikachu was actually the first stage of a three-part evolutionary line, with Raichu having an evolution of its own. It’s certainly an interesting thing to think about, isn’t it? 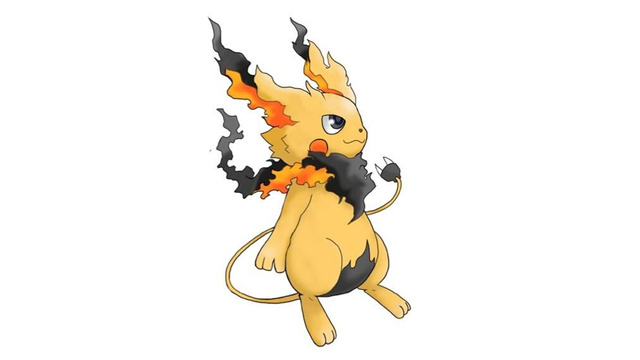 After all, the horns and fangs suggest a more menacing final form than Raichu turned out to be, with elements of a demonic motif potentially being present there. And that’s not all. Oh no, remember that as a rule, elemental stone evolutions tend not to evolve again afterwards in the main Pokemon series. 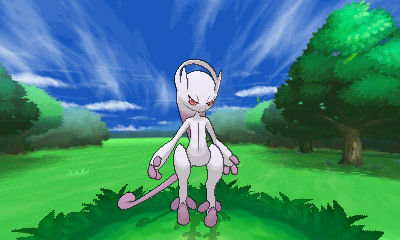 There may be the odd exception in future, but in general, the elemental stone tends to activate a Pokémon’s last evolutionary form. 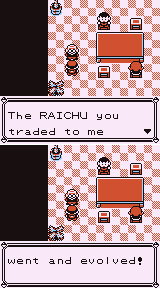 However, Raichu was only the second form in this shortened line. This raises the question of whether it was originally going to evolve some other way, or whether the rule of elemental stone evolutions not evolving afterwards wasn’t decided then. Which in turn leads to questions about the anime or Pokemon Yellow could have worked as well. Okay, they weren’t really things anyone was thinking about at this point, but… picture it for a second. If Pikachu didn’t require a Thunder Stone, that would completely change the mechanics for both of these adaptations, and likely mean they’d go in totally different directions from what we actually got. So, in that sense, cutting Gorochu may have been instrumental to the direction of almost every part of the Pokemon franchise. For want of a nail indeed! However, as interesting as that thought experiment aspect may be, it’s not the only intriguing thing brought to light in the interview. Oh no, quite a few other details about Pikachu’s design and character development were mentioned there too. 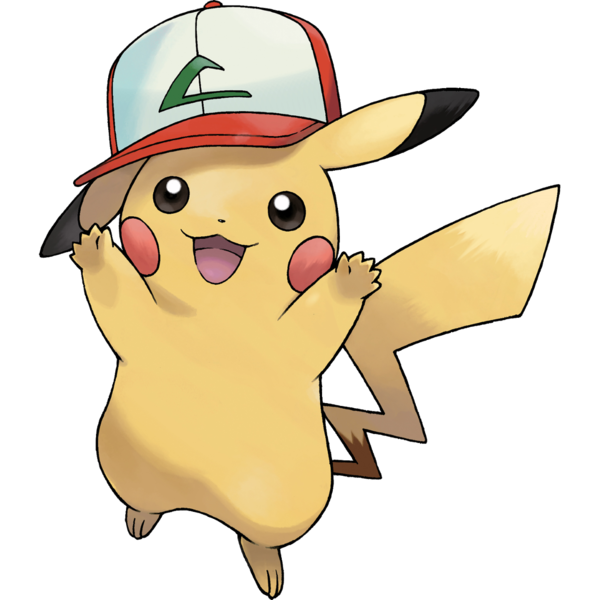 For instance, Pikachu wasn’t actually a mouse in the game’s early development either. And that’s still not all. Nope, before it was even meant to be a squirrel, Pikachu was actually envisioned as a daifuku. As in, it was originally based on a certain type of Japanese cake with ears, with the name ‘Pikachu’ being part of why it was eventually turned into a mouse. So yeah, go and read the full translation from Silicon Era if you want to know more. There’s quite a lot of interesting stuff there, and you’ll get quite the glimpse of Pokémon’s development process while you’re at it. As for now? Well, give us your thoughts on the scrapped Pikachu evolution or its design in the comments below! Would you have wanted to see Raichu evolve into a more powerful Pokemon, or Pikachu with a squirrel inspired design?